July 1997: Chancellor Robert Berdahl begins tenure. 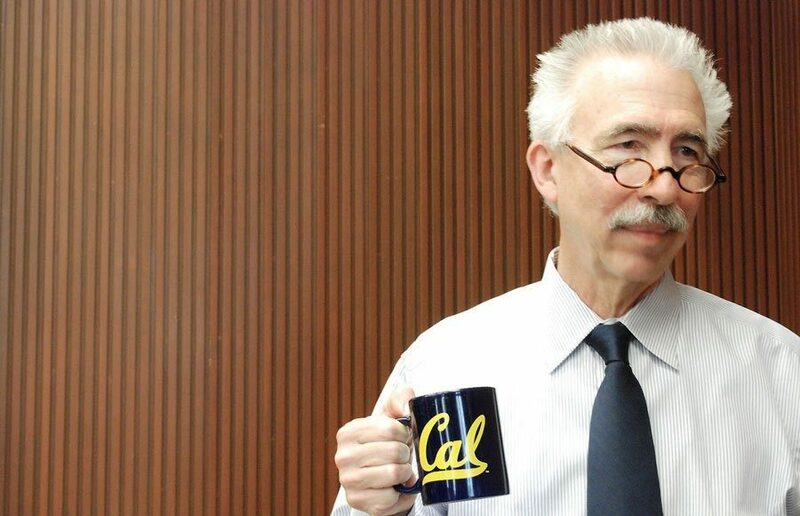 He is UC Berkeley’s eighth chancellor. April 2002: Administration temporarily suspends Students for Justice in Palestine’s privileges as a student group and threatens to suspend 41 student protesters for a year after they occupy Wheeler Hall. The American Civil Liberties Union of Northern California and UC Berkeley’s ACLU chapter send a letter to Berdahl in May accusing him of threatening free speech. November 2002: John Dwyer, dean of the UC Berkeley School of Law, announces his plan to resign after a former student accuses him of sexual harassment. September 2003: Berdahl announces that he will resign after six years as chancellor. 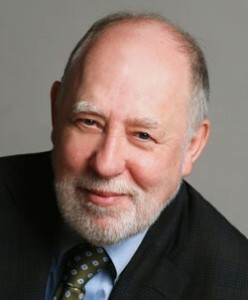 September 2004: Robert Birgeneau begins term as UC Berkeley’s ninth chancellor. December 2009: Protesters break windows and throw torches at Birgeneau’s on-campus house in response to fee increases and budget cuts. Eight protesters are arrested, including two UC Berkeley students. November 2011: Police use batons against Occupy Cal protesters who link arms and form a human chain to obstruct police. 808 campus instructors sign a letter expressing outrage at the “excessive use of violence” by police and sheriff’s deputies against the protesters. February 2012: Emails surface that reveal Birgeneau did not object to police use of batons during Occupy Cal protest. “Our policies are absolutely clear. Obviously this group want(ed) exactly such a confrontation,” Birgeneau said in response to emails from former executive vice chancellor and provost George Breslauer that described police baton use against protesters. March 2013: After 10 years in office, Birgeneau announces that he will resign. 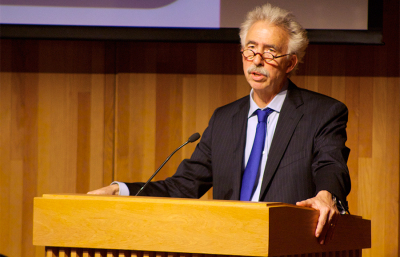 June 2013: Nicholas Dirks begins acting as 10th chancellor for UC Berkeley. March 2014: The federal government launches an investigation into UC Berkeley’s handling of sexual violence complaints after the U.S. Department of Education’s Office for Civil Rights receives a complaint from 31 current and former U.C. Berkeley students. The case was later dismissed in July 2016. April 2015: Former vice chancellor Graham Fleming resigns amid allegations of sexual harassment. The UC Office of the President previously launched an investigation into the allegations and found evidence that Fleming’s behavior towards Diane Leite, former assistant vice chancellor for research enterprise services, may have been inappropriate. The San Francisco Chronicle first reported in June that Fleming continued to receive an executive salary for nearly a year after his resignation. July 2015: The UC Board of Regents votes to increase Dirks’ salary by 3 percent to about $516,000. Other members of the university’s senior management also receive raises in an attempt to make UC salaries more market competitive. The decision is met with criticism from UC student leaders who state that funds should be invested back into the student body. August 2015: Campus administration begins to construct a fence around Dirks’ on-campus house to reduce security concerns. Students criticize the construction, alleging that it is an attempt by campus administration to avoid protesters and activists. October 2015: Campus astronomy professor Geoffrey Marcy resigns after being found to have violated campus sexual harassment policies in June. Dirks and former executive vice chancellor and provost Claude Steele release a statement calling Marcy’s behavior “contemptible and inexcusable” and express their intention to prevent the reoccurrence of such behavior among faculty. 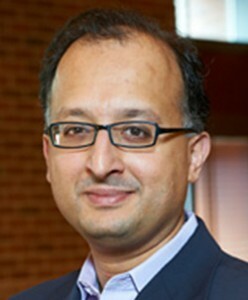 March 2016: UC Berkeley School of Law dean Sujit Choudhry resigns amid sexual harassment allegations. His executive assistant, Tyann Sorrell, alleged that he hugged, kissed and caressed her multiple times per week over the course of seven months. When Choudhry was found to be in violation of university sexual harassment policies in July 2015, Steele disciplined him with a 10 percent pay cut for one year. Sorrell alleged in March that campus administrators failed to adequately address her complaints. April 2016: Steele resigns from position as campus executive vice chancellor and provost after facing criticism for his disciplinary action against Choudhry. In a survey of law students issued in March, 30 percent of participants responded that they believed he should resign from his position. July 2016: The university investigates Dirks for misuse of public funds. The investigation is based on allegations that Dirks allegedly used campus sports training services without proper payment and funded a trip that his wife, Janaki Bakhle, and a trainer from the campus’s Recreational Sports Facility took to India with public money. July 2016: An emergency exit is built near Dirks’ office as a security measure against potential protesters. The door costs about $9,000. August 2016: After three years in office, Dirks announces that he will resign.